To better serve our customers’ needs we offer a third-party logistics (3PL) company, GLT Logistics, Inc. 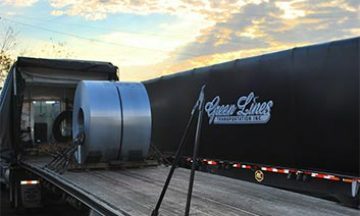 This division of our company is focused on utilizing our non-asset-based sector, so we can supply more options to meet all your shipping needs across the United States. We have active contracts with over 50 specifically chosen carriers. With nearly 40 years in the transportation business we continue to receive positive feedback from our customers and the carriers that work with us. GLT Logistics understands the value of on-time deliveries and cost effectiveness to establish the optimum supply chain. We manage freight out of 7 terminal locations. 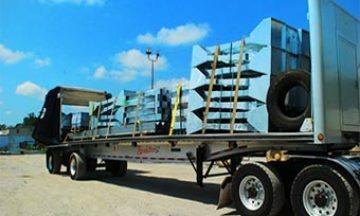 We understand as an asset based company the costs associated with operating a truck. We treat our carriers like our customers- with value and respect. At GLT Logistics our reputation for excellence is directly related to the quality of service we get from our carriers. We employ a Safe Carrier Policy which is designed to promote improvements in policies and monitoring procedures of equipment and drivers. 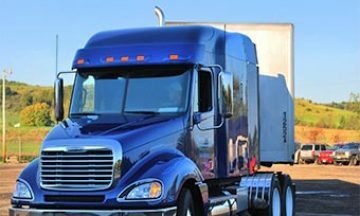 All contracted carriers with GLT Logistics are required to be FMCSA (Federal Motor Carrier Safety Administration) compliant and in good standing. Please contact our Brokerage Manager, Kelsey Edwards if you are interested in becoming a contracted carrier for GLT Logistics. 330-863-2111 or 800-321-6461 ext. 208 / Email: kedwards@greenlines.net. If you would like Green Lines Transportation, Inc. to provide a rate inquiry, please complete the form below. *As noted in the Rate Inquiry form, Green Lines Transportation uses DOE weekly pricing for all fuel surcharge rates.